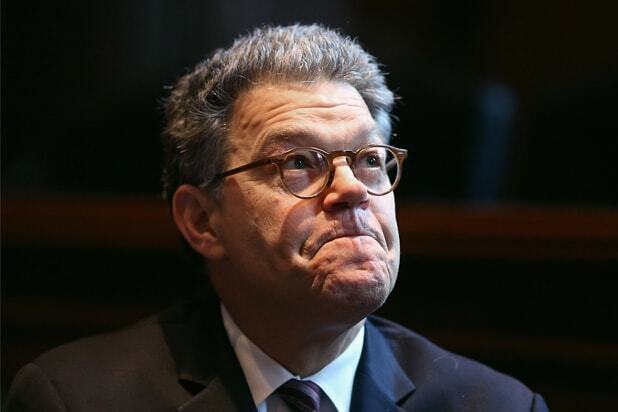 Sen. Al Franken (D-Minnesota) faces a second claim of sexual misconduct, this time by a woman once who is accusing the senator of grabbing her inappropriately during a photo op in 2010. Lindsay Menz told CNN that Franken grabbed her behind while they were snapping a photo together at the Minnesota State Fare in 2010, in a story published Monday. At the time, Franken had been in the Senate for two years. Menz said the “brazen” move lasted three to four seconds: “I was like, ‘Oh, my God, what’s happening? '” Menz’s husband corroborated her account to CNN. 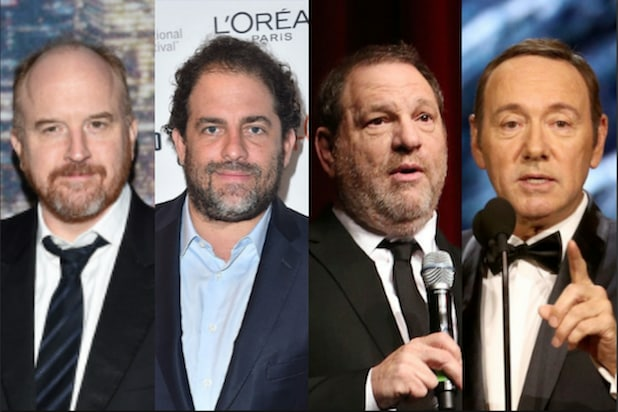 However, Menz told CNN she was not comparing her experience to that of former model and L.A. radio host Leeann Tweeden, who came forward last Thrusday to accuse the former “Saturday Night Live” star and comedian of kissing and groping her without consent during a USO tour in 2006. You can see the photo in question in the tweet below.